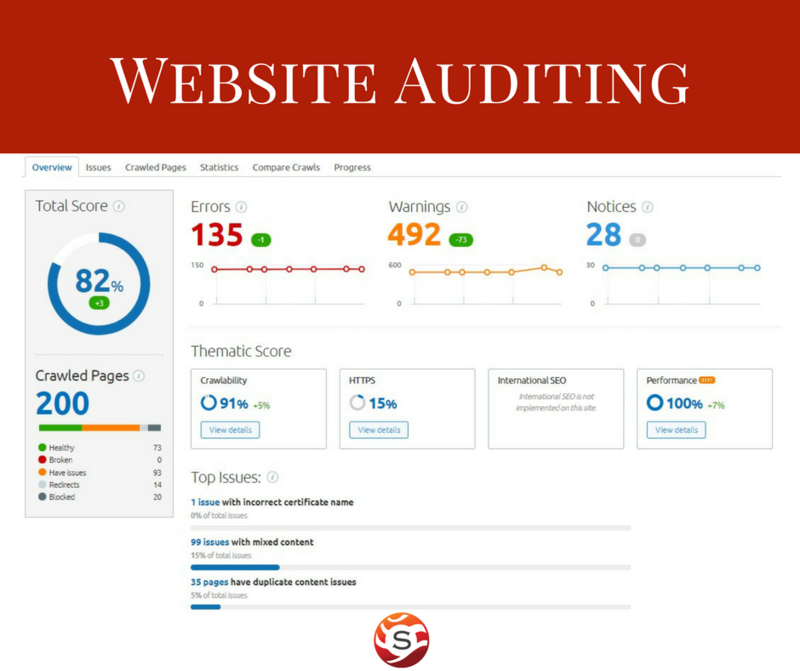 Click for a free local SEO audit instantly! 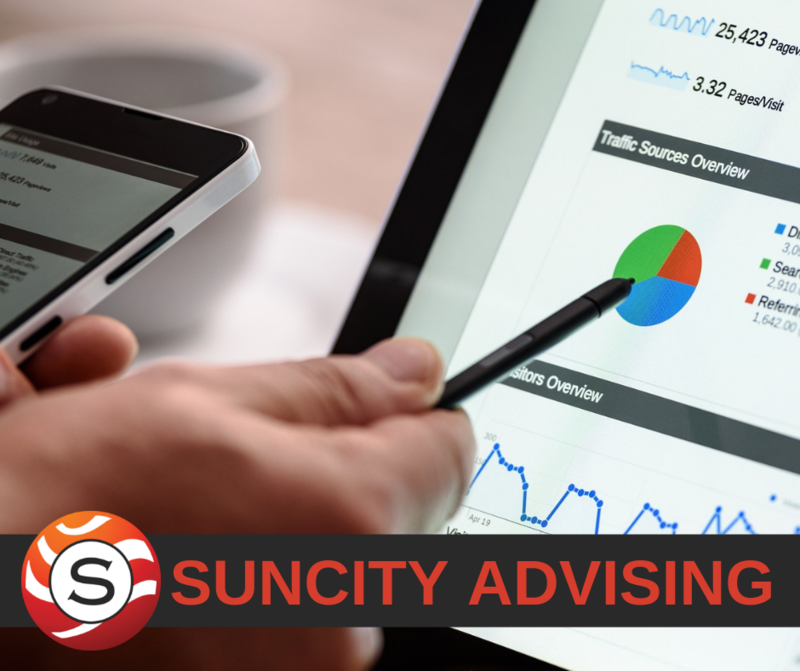 SunCity Advising San Diego SEO company (search engine optimization) focused on delivering not only SEO for clients, but also larger digital marketing and true business advisement throughout California. Contact us to see how we can help! 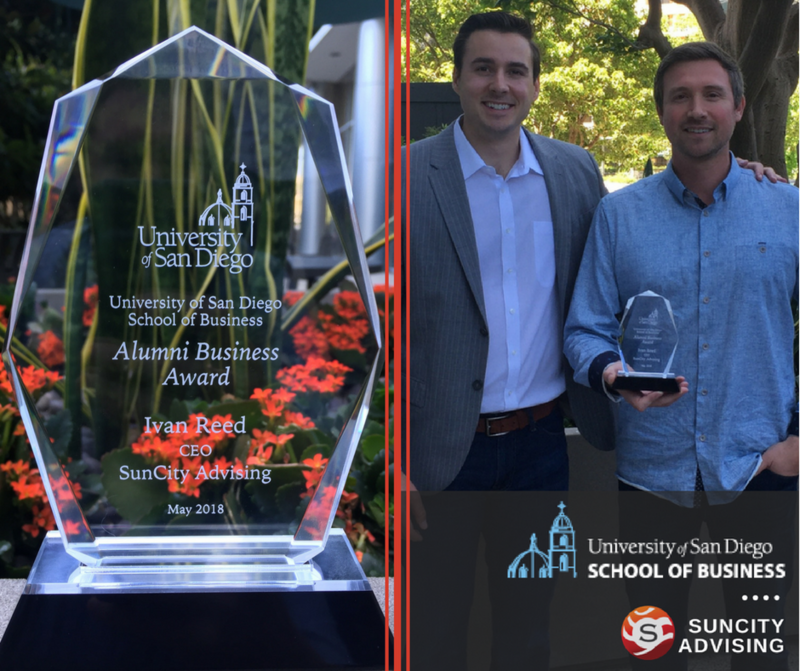 Our leading San Diego SEO expert, web design, and management consulting team helps businesses reach their growth potential. 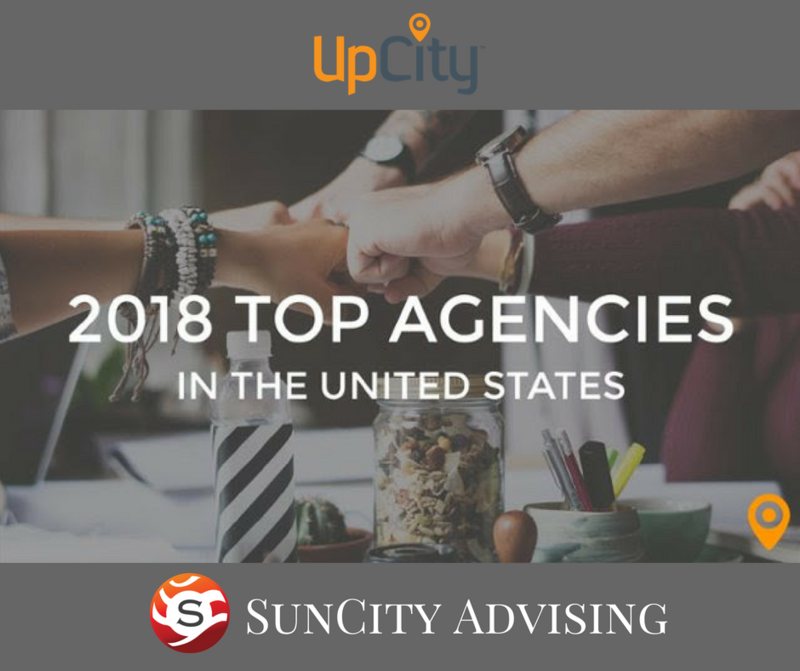 Find out how our full-service SEO company & turn-key marketing firm can put together a road map for success that includes seo strategy development that is in line with the goals of your business. 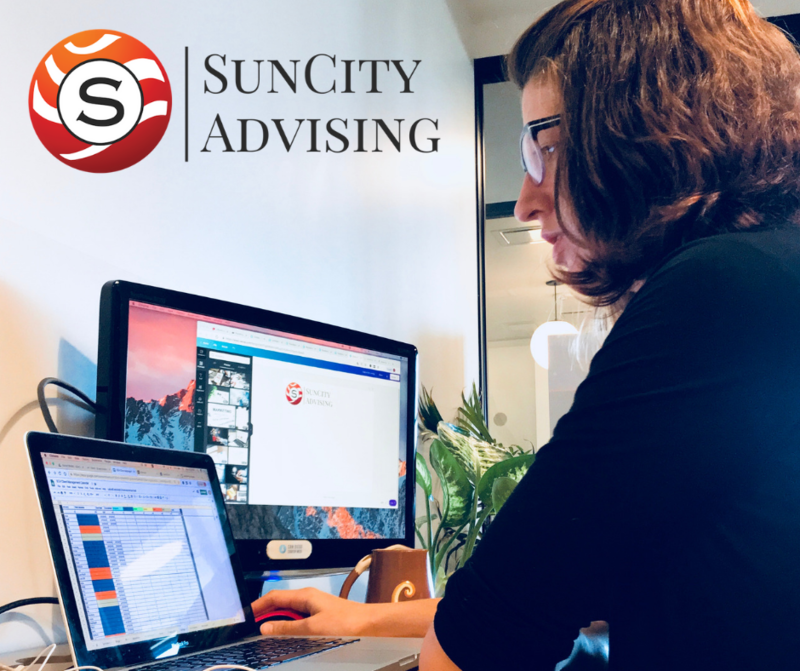 Located in the heart of the growing La Jolla business district, our SEO specialists can get anywhere in San Diego county to to meet in-person for regular meetings to ensure your internet marketing is working and that both parties understand what needs to be done and what is being done. We separate our SEO services into 3 primary categories that include on-page SEO, off-page SEO, and local SEO. 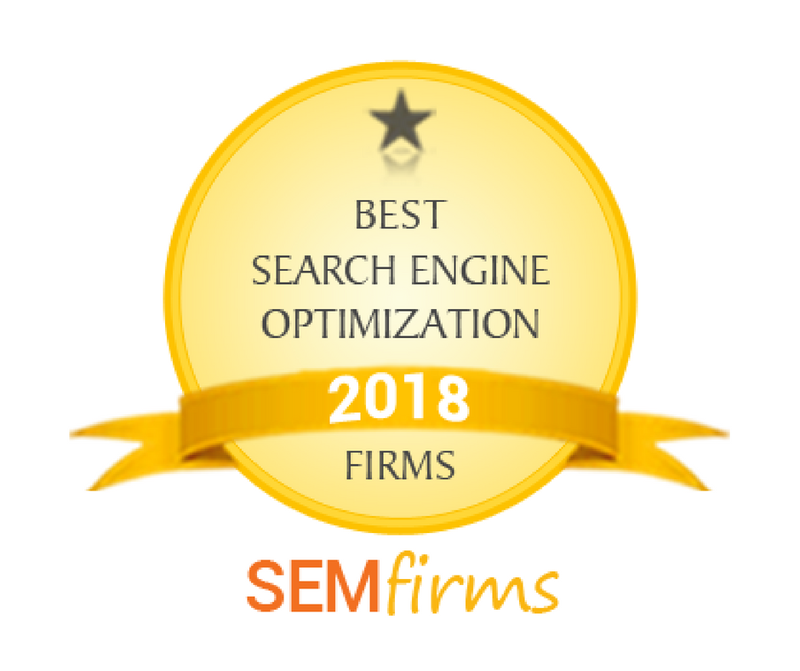 Together, these pillars can help any business create a winning SEO strategy that will help them to improve their rankings in search engine queries to drive leads and sales. 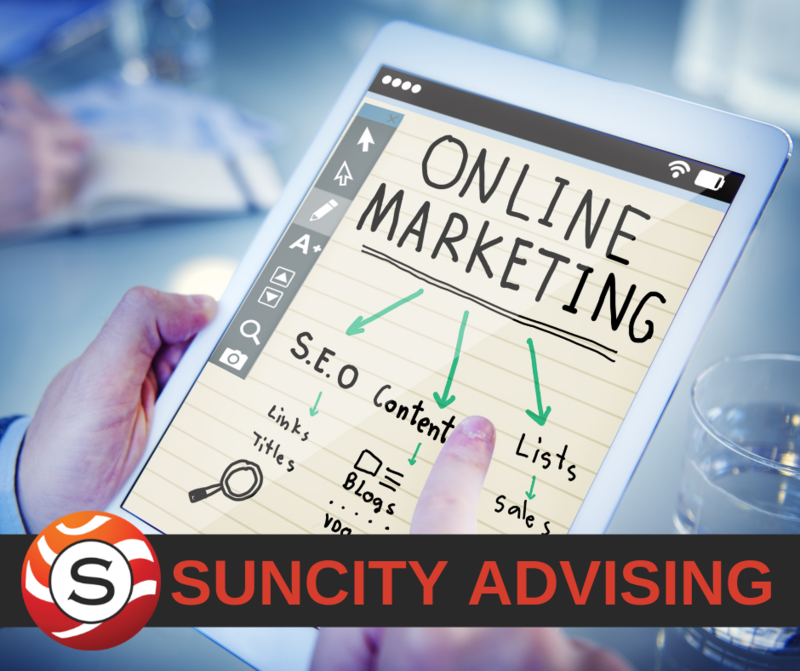 SunCity marketing tactics make us much more than a one-trick San Diego SEO company. 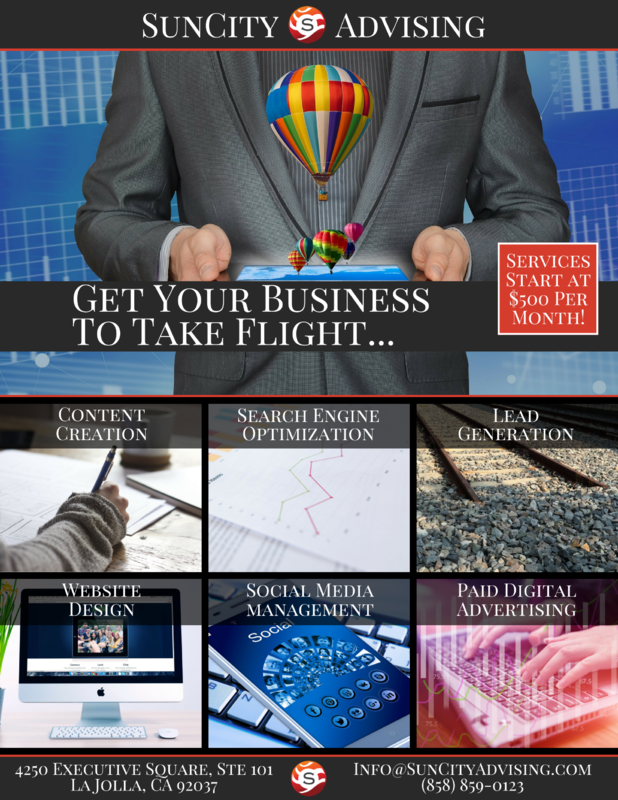 We are experts in advertising, web design and public relations as well. 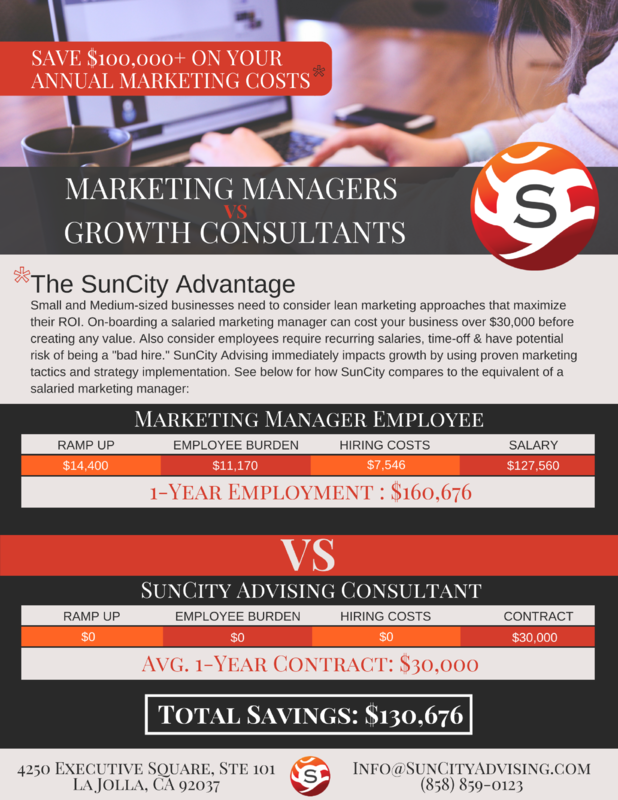 In addition to digital marketing, our team consists of management consultants who understand how to identify the most important metrics to ensure your company's online success. 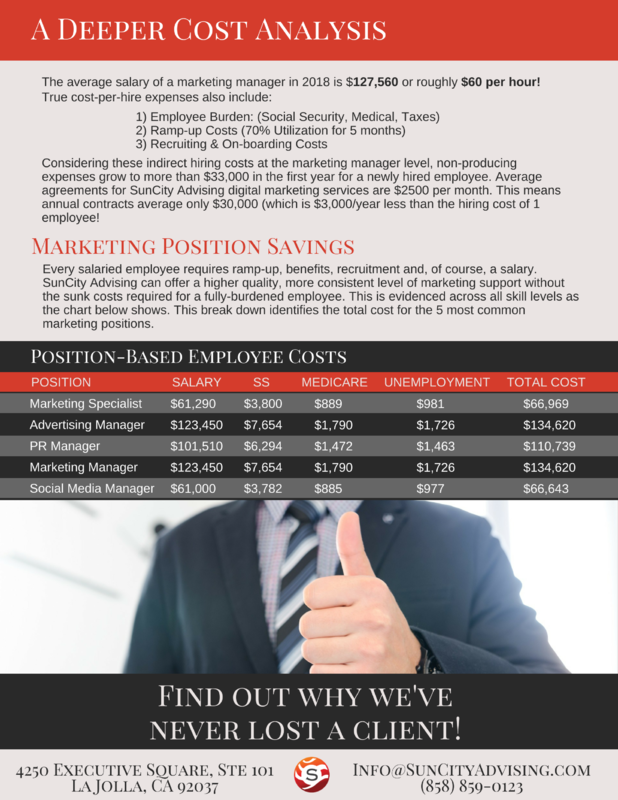 We develop a strategy to hit those goals and execute individual tactics to improve your ROI. Our agency provides the following primary digital marketing services: website design, search engine optimization (SEO), lead generation, social media management, content creation, paid advertising, marketing analytics, and more! Internet marketing may seem daunting, but with the best SEO company in San Diego, the google algorithms aren't so bad. If you live outside of San Diego, Orange, or Los Angeles, that's not a problem. 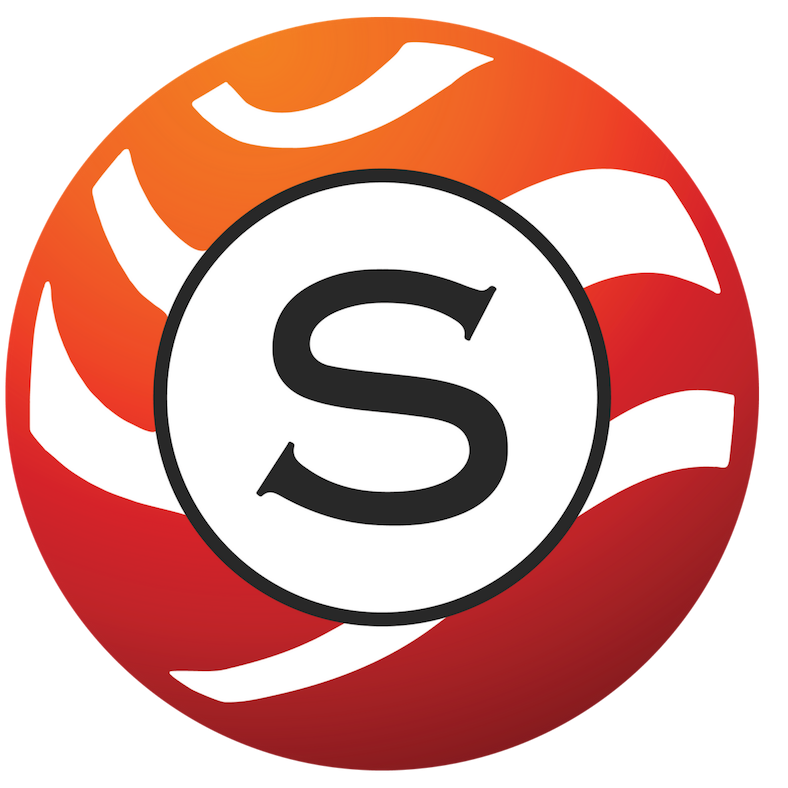 Technology allows us to offer the same level of seo services while working remotely if needed. 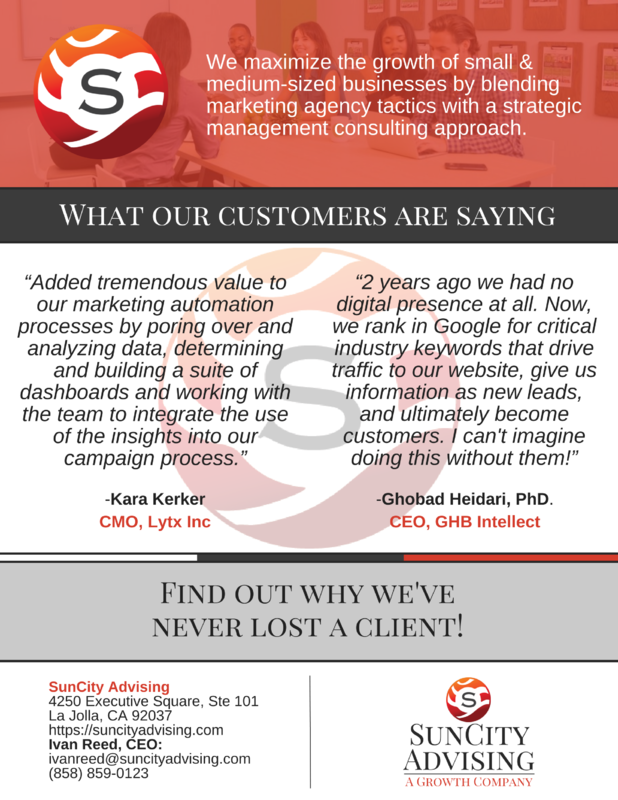 Take advantage of our free website report, initial free audits and flexible seo agency to understand why we have never lost a client! Give us a call to find out how an SEO specialist can help your business today!